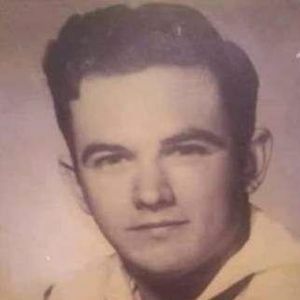 SKCS Alvin Wayne Hein, USN Ret., 75, of Goose Creek, SC, husband of Roberta Dochterman Hein died Thursday, March 14, 2019. The family will receive friends Monday, March 18, 2019, from 5:00 pm to 7:00 pm at J. Henry Stuhr, Inc., Northwoods Chapel, 2180 Greenridge Road. Alvin was born February 24, 1944 in Wellington, Kansas, son of the late Richard Hein and Virginia Hein. He was a retired Senior Chief USN of 23 years and retired after 16 years with Bosch. 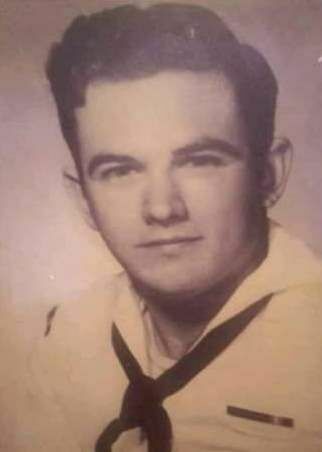 He loved bowling and fishing. 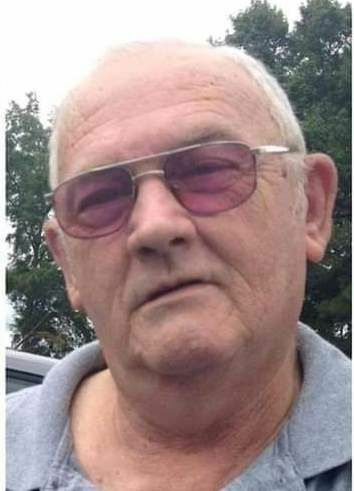 He is survived by his wife, Roberta Hein of Goose Creek, SC; daughter, Virginia Hein; son, Wayne Hein (Lorrie); stepson, Donald Speigel (Barbara); stepdaughter, Debra Clemens (William); nine grandchildren; 19 great-grandchildren and one cousin. He was preceded in death by his parents and stepson, David Speigel. In lieu of flowers memorials may be made to American Cancer Society, 5900 Core Road, Suite 504, North Charleston, SC, 29406. Jennifer sint me the link to Al's Obituary. I am so sorry to hear of his passing. You are in my prayers during this time. May God's peace and grave be yours today and in the days ahead. I wish I was closer to share in your celebration of his life. He will always be in my memory, espically when we cut those Pine tree on Summit Ave.
Blessings David W. Ducommon Neightbor and friend. Where do I began there are so many memory's. The one I cherish the must is the one I tried to take a selfie with my Dad I was laughing so had my stomach hurt. I am a Daddy's Girl forever until we meet again I love you with my heart you will be missed. I promise I will take good care of Mom. Life Stories provides friends and families a forum to post their favorite stories and memories of Alvin Wayne Hein ensuring the precious experiences are never forgotten. Share joyful times, post a photo that captures the moments you cherish, and allow others to reply, relive and remember.